One benefit of being part of the Dubuque Camera Club is the chance to learn from others. The club meeting on Monday, May 20, 2019, will be a Critique Night. Members may submit 1-3 photos for constructive criticism from other club members. To participate, you must submit your photos in advance. How to submit. Your images for Critique Night can be any subject you wish. They can be (but do not have to be) potential Reflections submissions. No need to follow N4C guidelines. Photoshopped images are fine. For the filename, use your member number (not your real name), along with the title of your photo. Send your JPG photo(s) by email to Ken Kiss. 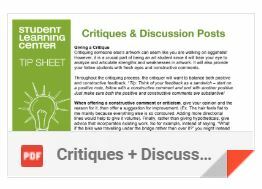 Use “Critique Night submission” as the subject of your email. Please send in your images as early as possible before the meeting so there is time to put them in the club’s online gallery. How to give a critique. The best critique is a balance of positive encouragement and constructive ideas for improvement. Use the language of photography: focus, composition, color, contrast, angle, shutter speed, choice of subject, etc. It’s OK to ask the photographer questions. Remember, not everyone is at the same level of proficiency or experience. Not everyone owns (or can afford) the same equipment. When in doubt, be kind! We want Critique Night to be a positive learning experience for everyone. 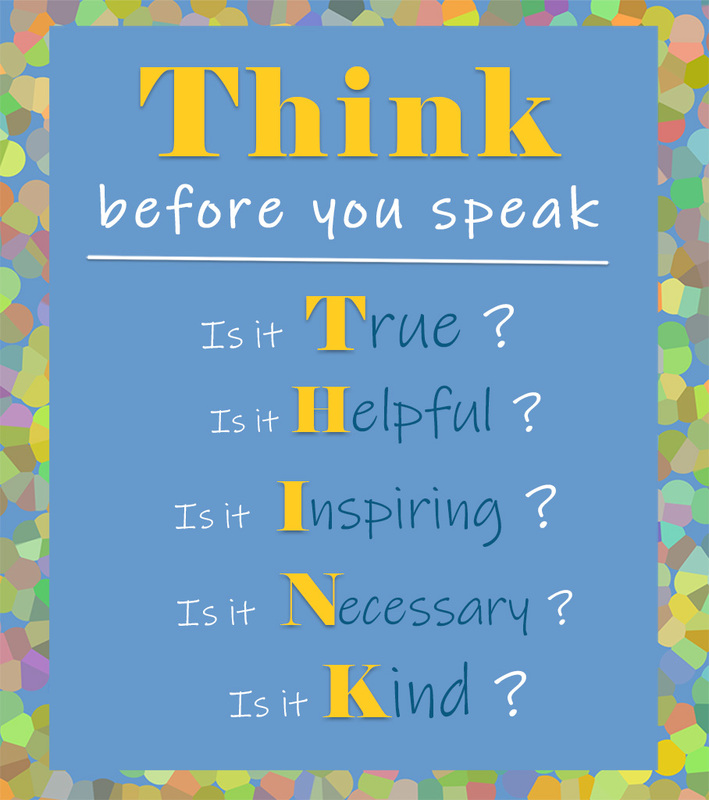 Please use respectful communication and be a good listener. By giving specific suggestions, you will give the photographer a path to improvement. Club members: Send in 1-3 photos for Critique Night on May 20, 2019. Email them to Ken before the meeting using the guidelines above. 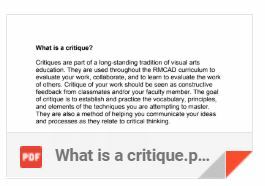 How to GET a critique. When your photo is being discussed, try to listen with an open mind without getting defensive. Some of what you hear will be personal opinion. Remember, the loudest voice isn’t always right. Sometimes the quieter people in the room have good advice too. Everybody’s got an opinion, so take what’s useful and leave the rest. It’s OK to ask explain your photo, or to ask questions. Sometimes, being critiqued can feel awkward. Think of critique night as the chance to hear how the public responds to your work. When it’s over, you may or may not take action on everything that is said, and that’s OK. When it comes to your photography, you decide. (Optional) Critique Form: During critique night, you can expect a lot of the feedback to be verbal, in the form of a discussion. Tentatively, we will also use a written feedback form. You may use this optional written critique form if you don’t feel comfortable speaking up in a group, or if you need time to shape a better response. At the end of the night, you may give this form to the photographer, if you think it would be helpful to him or her. Turning in the written forms is not required, however. Getting constructive feedback from other photographers is one of the benefits of Dubuque Camera Club membership.